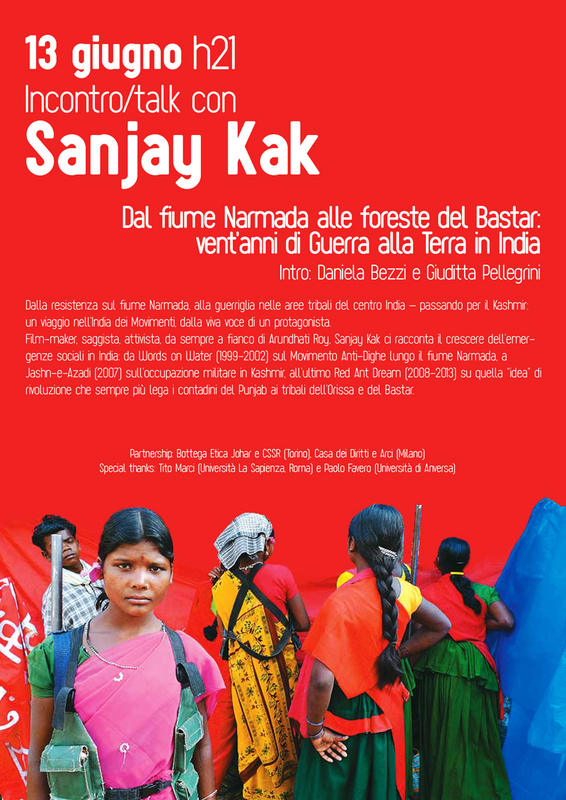 A tour of previews of the documentary “Red Ant Dream” by Sanjay Kak, attended by the author, took place in several cities in Italy in June: Rome, Turin, Milan. Activists of ICSPWI took part in most of initiatives. The following is a report from one of them, from Milan. NAGPUR: A detailed circular, issued by western regional unified command of banned Communist Party of India (Maoist), has alerted its cadres that security forces were using chemical weapons against them and also trying to get their food poisoned. Underlining that security forces were enjoying an upper hand in the guerrilla zone, Naxalites have urged their cadres to be on high alert. They have issued exhaustive guidelines of strategies through the circular, which is in possession of TOI. Against the backdrop of setbacks, Naxal top command has asserted that security forces using choppers against them more doggedly. It talked about “Nagpur’s airbase where 10 choppers are kept ready” for deployment. It directed the cadres to strengthen the revolutionary work in both Gadchiroli and Gondia districts despite the reverses the red rebels have been facing. The Naxal leaders have also expressed deep concerns regarding its depleting manpower following mounting pressure of the forces at different levels. The reds have alerted their cadres regarding police’s night ambushes and their willingness to move deeper into the guerrilla zones more frequently. They urged the cadres to guide the commanders regarding the police’s possible ambush points. The Naxals, known for their manual intelligence network, informed cadres that police had managed to create information collecting bases in all villages. According to a senior security official, Naxals have hinted that the special police officers (SPO) were working as undercover agents for police. The circular indicated that while police patils were open volunteers, SPOs were working behind the curtains. The guerrilla leaders asked the cadres to undertake only such operations that can assure a high degree of success and not take any undue risk. The circular asked them to strengthen the mass base and revive the militia. Asking cadres to appoint someone for publicity of Naxal literature in every village, they called for a set-up on the lines of public relations department. The cadres were asked to prepare literature in Marathi too. Reminding the cadres of laid-down strategies of central and state military commissions, the circular tells cadres to follow standard operating procedures. It also condemns the surrendered cadres who are leading cops to weapon dumps assembled by the guerillas after much struggle and sacrifices of life. The Naxals have also pointed at the government’s strategy to woo the villagers through different schemes and benefits. The psychological warfare of government against the rebels through surrender policy and other schemes being offered have been highlighted through the circular. 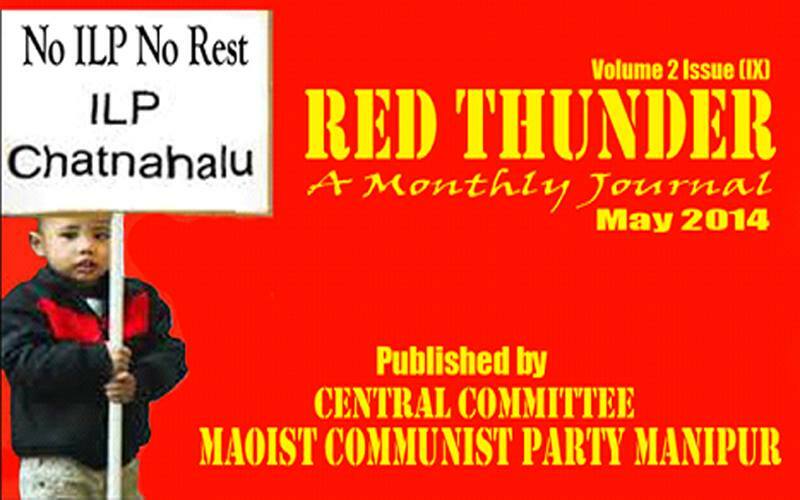 IMPHAL, June 20: The proscribed Maoist Communist Party of Manipur in a press statement signed by its Secretary Publicity and Propaganda, Nonglem Meitei has stated that a team consisting of the members of Central Committee of the party in consultation with leaders of different communities is trying to bring an amicable solution to the ongoing land dispute between Mamangching of Thoubal District and its surrounding areas. 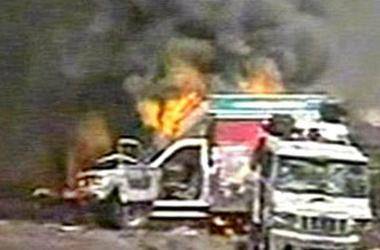 Bhubaneswar, June 19 (IANS) Maoist guerrillas Thursday set fire to a van carrying food items for police in Odisha, an official said. About two dozen rebels intercepted the van inside the Sunabeda sanctuary, about 550 km from here, in Nuapada district and asked the driver to get down and then set fire to the vehicle, a senior police official told IANS. The van was on its way from the district headquarters to a camp of the Special Operations Group personnel, a state anti-naxal police force, he said. Red Salute Comrade Sushil Roy! 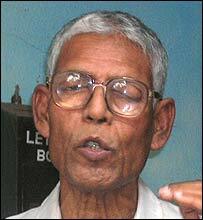 Naxalbari Long Live! Revolutionary People’s Struggles Long Live! 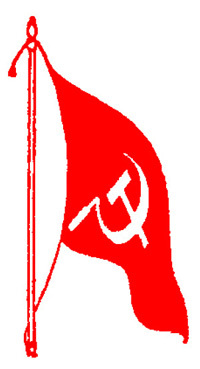 New Delhi, June 18 (IANS) Sushil Roy, a politburo member of the outlawed Communist Party of India-Maoist, died here on Wednesday following prolonged illness, a party front said. 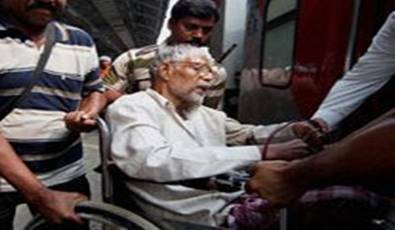 Roy, 78, breathed his last at the All India Institute of Medical Sciences, the Revolutionary Democratic Front (RDF) said in a statement. In line with his final wish, his body was donated to the AIIMS for medical research. According to RDF president Varavara Rao, Roy joined the then undivided Communist Party of India in 1963 before switching over to the CPI-M and, later, the Maoist ranks. After his arrest in 2005, Roy spent seven years in various jails. He was released for medical treatment on bail bond when it appeared that he had less than a year to live. For lack of evidence, few among the 150 persons held for Maoist links in the last 7 years have been prosecuted Over the past seven years, as many as 150 persons have been arrested by Maharashtra over alleged Maoist links but have languished in custody for lack of legal prosecution, many subsequently even being acquitted. In 2008, the total strength of the “Naxal barrack” in Nagpur Central Jail, where the “Maoist prisoners” are held, was 168. Today, however, “only 37 Naxal prisoners are left in the Naxal barrack”, according to advocate Surendra Gadling, who has been representing those accused of having Maoist links. Most of these people have been charged with involvement in “Maoist violence” in the State’s Gadchiroli-Gondia area and acting as “the urban front” for the Maoists. “Police slapped multiple cases on all these people, most of whom were activists fighting for Tribal or Dalit rights or against displacement. At times, the accused faced 60 to 70 cases under the Unlawful Activities (Prevention) Act [UAPA] or for waging war against the state and sedition charges,” says Mr. Gadling. In most of these cases, the accused persons were acquitted after police failed to establish their alleged Maoist connection. “We were targeted and victimised for holding a contrary opinion to that of the State,” claims Arun Ferreira, a social activist from Mumbai, who was acquitted in 14 Maoist-related cases and is out on bail in one case. According to Sudhir Dhawale, who was released from jail recently along with nine other persons accused of supporting Maoists, “The state is opposed to Dalits and labourers. Those who fight against displacement due to so-called development works are being labelled as Maoists and locked up in jail. 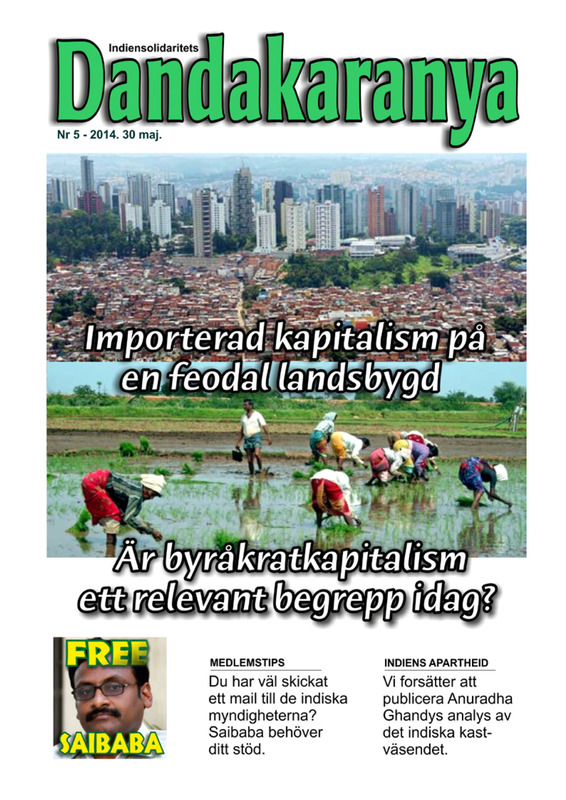 It’s an attempt to stop the movements against state-imposed displacement”. Advocate Gadling says the police knew even before arresting these people that there was no evidence against them. “That’s the reason they slap a number of cases [on the arrested persons]. There have been instances when an accused was acquitted in all the cases but was re-arrested at the gate of the Jail while being released and charged with more cases,” informs the advocate. ‘Lack of witnesses’ However, Ravindra Kadam, Special Inspector General (IG) of Police, Nagpur range, who has been in charge of the Maoist-affected Gadchiroli-Gondia area for many years, maintains that all the arrested persons were part of “the Communist Party of India (Maoist) urban wings”. “We have not been able to prosecute them because of the lack of evidence. Due to Maoist terror, no eye-witness dare to come out and testify and the court does not accept the witness of surrendered Maoists for being an ‘interested party’,” Mr. Kadam told The Hindu. In recent years, police could prosecute only two accused. Vernon Gonsalvis and Shridhar Srinivasan were convicted by a fast-track court in Nagpur under the Arms Act. However, the court acquitted both of them of the Maoist-related charges.